So when I was about 10, if I wanted to listen to music, I put a tape in my Walkman, put the headphones on and pressed play. If I wanted to listen in the lounge, I moved the tape in the Hi-fi in the lounge and pressed play. Today to listen in the lounge I used my phone app to switch on the amp, and then remote control my iMac to select the playlist and play over the network. The iMac dutifully fetched the songs from the NAS, then AirPlay across to the Amp, which played it out the speakers, while displaying the track info on the TV. So, including the switch and the router (for the Wifi), that’s SEVEN devices, just to play a song. and only have 1 copy of the music or movie on the NAS. and listen to music on the phone on headphones. maybe it isn’t so silly??? I haven’t had much chance to play in the last week. I’ve managed to squeeze in about two matches of MWO and that’s about it. The kids have been messing up their bedtimes and then Mrs and I have been watching random movies from iTunes. I’ve been shopping and have picked up a couple of items, a new router to give me 802.11n, dual band and gigabit ethernet. This is to help support the 2 Apple TVs in the house. I also spent a little bit on my PC. 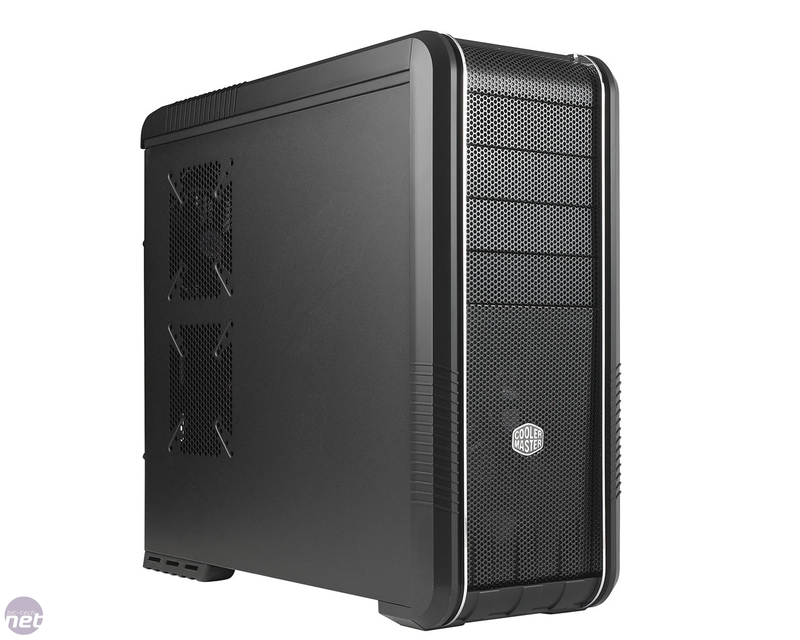 I’ve picked up a new case, it’s fairly plain but a step up in size from my old one (it’s had about 3 full new computers inside it), an SSD for the system drive and a couple of 2TB disks for storage. I plan to move all of my movies onto it so I can reboot into Windows on the iMac (to play MWO) whenever I like without disturbing the kids watching the Apple TV. Now I just need a chance to swap the guts over. In the future I’ll upgrade the graphics card as well, it’s only an old 9500GT, but as the PC spends it’s time playing ABC iView and looking up Scrabble words it works fine. The 9500 actually runs MWO alright as well. UPDATE Well I had a chance to start moving the guts over… got to the point ready for the first power on, but bright flash, yucky smell… ah crap, I’ve fried something (PSU dead I expect, but what else), not auspicious beginning! Ok, its nearly a year since my return to Apple Macs. I’ve had iPods for several years, and an iPad1 since their Australian release. Then in Jan last year I picked up this 27” iMac. I’ve recently got an iPhone and just the other day an Apple TV. It’s almost exponential in taking over my IT world! Hmm maybe something to worry about there. I’m really enjoying the Apple TV. We don’t have a PS3 or xbox, internet TV or anything of the sort, so it’s given us that media hub connection into the iTunes store and my own iTunes library. I’ve even been able to watch videos from my iPad on our TV. Subsequently I’ve sped up my slow copying of all of our library of DVDs (about 400 discs) into my iTunes library. Not only will this let us stream our collection to the Apple TV, but will mean I can sync a selection onto the iPad whenever I travel. All good. However I have a fair amount of Region 1 anime (AUS is Region 4) that I’ve got to figure out how to burn, as last time I tried the iMac spat the disc back at me, the inbuilt DVD Player software is region coded. So an alternative is required. By way of experiment, I shared the Region 1 DVD drive in the Win7 box (I have two DVD drives in my PC, one for R1, one for R4, it was simpler than stuffing about with region free hacks and I had the drive sitting around not being used anyway) and am able to watch DVDs from the Windows PC, over the network, on my iMac without any region problems…. very cool. Got some ripping to do now!